Bioceramics play an important role in repairing and regenerating defective or damaged bone. Annually, more than 500,000 bone graft procedures are performed in the United States and approximately 2.2 million are conducted worldwide. Advanced Bioactive Inorganic Materials for Bone Regeneration and Drug Delivery reviews the latest advances in the field of bioceramics. 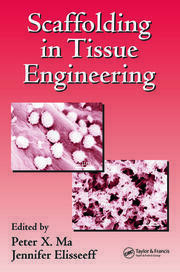 The book summarizes innovative concepts, bioceramic design, and methods for material synthesis and drug delivery. 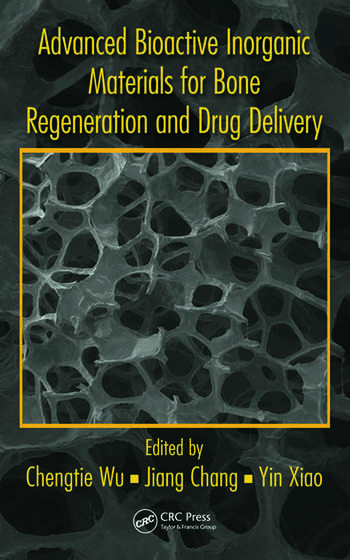 A comprehensive survey of the research progress of bioceramics and their applications in bone repair and regeneration, this volume is designed to enhance study and career development for those in this field and to facilitate further research and opportunities for new solutions. Chengtie Wu, Ph.D., works at the Shanghai Institute of Ceramics, Chinese Academy of Sciences. His research focuses on advanced bioactive inorganic materials for bone tissue engineering and drug delivery application. He has published more than 80 peer-reviewed journal papers, including 12 papers in Biomaterials, the top journal in the field of biomaterials. The published papers have been cited more than 900 times. Dr. Wu has been awarded five patents and two of his technology patents have been transferred to companies. Jiang Chang, Ph.D., is the director of the Biomaterials and Tissue Engineering Research Center at the Shanghai Institute of Ceramics, Chinese Academy of Sciences. His research focuses on bioactive materials for tissue regeneration and tissue engineering. 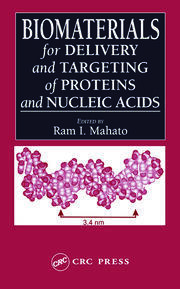 He has over 200 scientific papers published in international peer-reviewed scientific journals, including NanoLetters, Advanced Materials, European Cells and Materials, the Journal of Controlled Release, and Biomaterials. Yin Xiao, Ph.D., is a biomedical scientist, dentist, and professor of medical engineering at Queensland University of Technology. Dr. Xiao has an international standing in the research areas of biomaterials, bone biology, tissue engineering, regenerative medicine, and orthopedic and dental research. He is a reviewer for a number of international and national grant bodies, an editorial board member on a series of scientific journals, and an invited reviewer of over 40 journals.